While Tanzania has made significant progress in its healthcare development and improvement of maternal health indicators, there is still a long way to go. Nine out of 10 births are done in hospitals in Dar es Salaam, the country’s capital, but in rural areas most women still give birth at home without the assistance of a skilled attendant. This, coupled with lack of access to emergency obstetric care, significantly increases a woman’s risk of developing obstetric fistula should complications arise. We provide grant support to CCBRT through Kupona Foundation, CCBRT’s representative organization in the U.S.
We provide grant support to KCMC through Duke Global Health Institute. We provide grant support directly to the other organizations. How will this help women in Tanzania? Comprehensive Community Based Rehabilitation in Tanzania (CCBRT) is the largest indigenous provider of disability and rehabilitation services in Tanzania and accounts for approximately one-third of all fistula surgeries performed annually in the country. It is one of few facilities in Tanzania able to provide comprehensive, high-quality fistula services on a routine basis. Their primary focus is providing free surgeries to women in need, which they have steadily increased from 162 surgeries in 2009 to over 1,000 in 2016 with support in part from Fistula Foundation. In addition to surgery, CCBRT has trained hundreds of community health workers, conducts regular outreach missions to raise awareness about fistula in rural areas, and airs public service announcements about fistula on local radio and TV stations. We also provide some funding to CCBRT’s Mabinti Centre, which provides 12-month training courses to former fistula patients to give them life skills and help them start their own businesses. 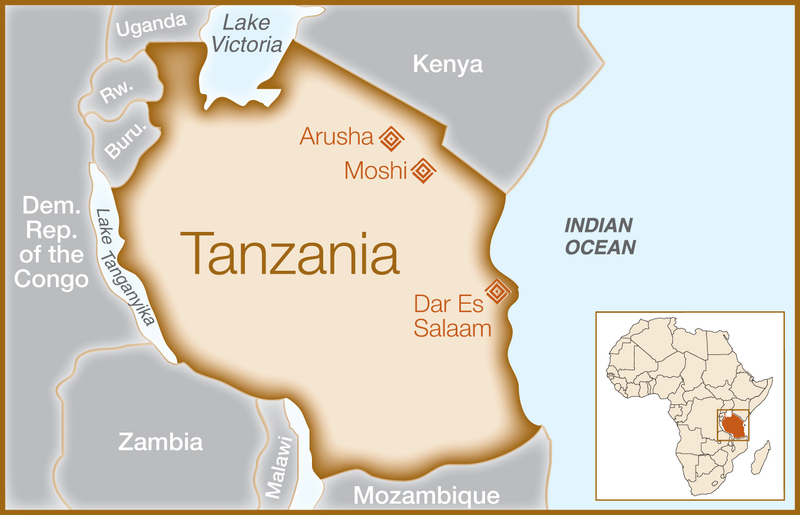 Arusha Lutheran Medical Center performs fistula surgeries and conducts outreach in northern Tanzania. We fund outreach activities and transport for Dr. Andrew Browning, the center’s main fistula surgeon and an international fistula expert, to conduct mobile fistula repair clinics in the region as well as neighboring countries. The Association of Obstetric Fistula Surgeons of Tanzania (AOFST) conducts mobile fistula clinics throughout the country to provide free fistula repair surgeries to women in remote areas. Through our most recent grant, funding from Fistula Foundation will support the surgical costs of 100 fistula patients, training for four doctors and eight health care workers, and the purchase of new operating equipment. In 2015, 41 additional surgeries were completed, and 2 treatment camps of two weeks each were conducted. Community sensitization to identify and mobilize patients was done in the Katavi and Ruvuma regions. 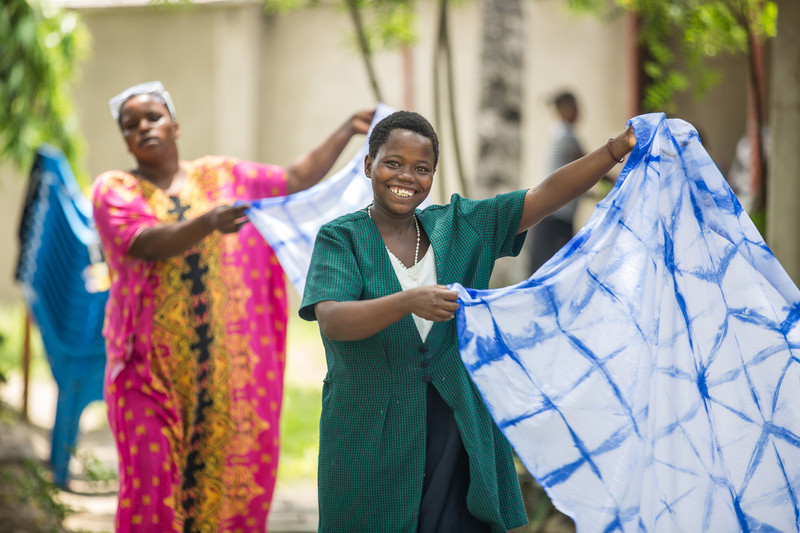 Women’s Dignity spearheaded the establishment of the Tanzania National Fistula Program (NFP), an umbrella group of organizations and national ministries in Tanzania working to address fistula. Thanks to their strong partnerships and with support from Fistula Foundation, Women’s Dignity was able to conduct a fistula prevalence survey throughout the country as well as outreach and sensitization campaigns in rural communities. Lake Tanganyika is an important ecological zone – it is the longest and second deepest lake in the world, holding a staggering 18 percent of the globe’s freshwater supply. Surrounded by mountain ranges and conflict zones, the Lake Tanganyika Basin is home to more than ten million people yet is one of the most inaccessible places on earth due to difficult geographical, political and socio-economic circumstances. The Lake Tanganyika Floating Clinic provides much-needed medical care and maternal health services to people in the region. In 2011, we funded a project to upgrade Kirando Health Center in Nkasi District, perform 44 surgeries, and conduct outreach about fistula and the importance of pre- and post-natal care. 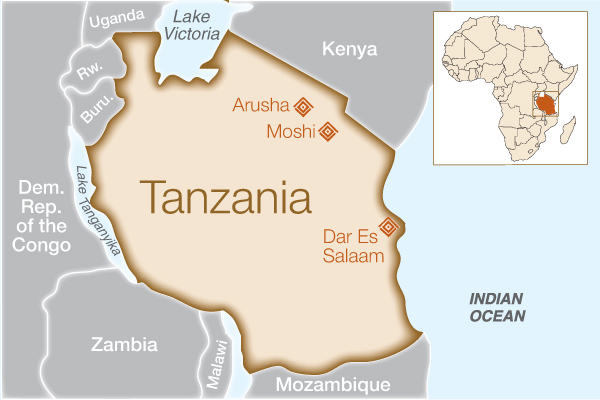 Duke Global Health Institute is spearheading an extensive outreach campaign in northern Tanzania in conjunction with Kilimanjaro Christian Medical Centre (KCMC) and two of our established Tanzanian partners, Arusha Lutheran Medical Centre and CCBRT. Through the most recent phase of this project, three 2-week outreach trips will take place over the next six months to educate communities about fistula, identify new patients, and refer those patients to treatment. Local contacts will also be trained as ‘ambassadors’ in their communities to help continue referring patients for treatment following the conclusion of the project. It is hoped that 40 women will be identified and referred to free surgical care through this grant. Based in Arusha, Maternity Africa is conducting outreach in rural areas to dispel myths about obstetric fistula and raise awareness. 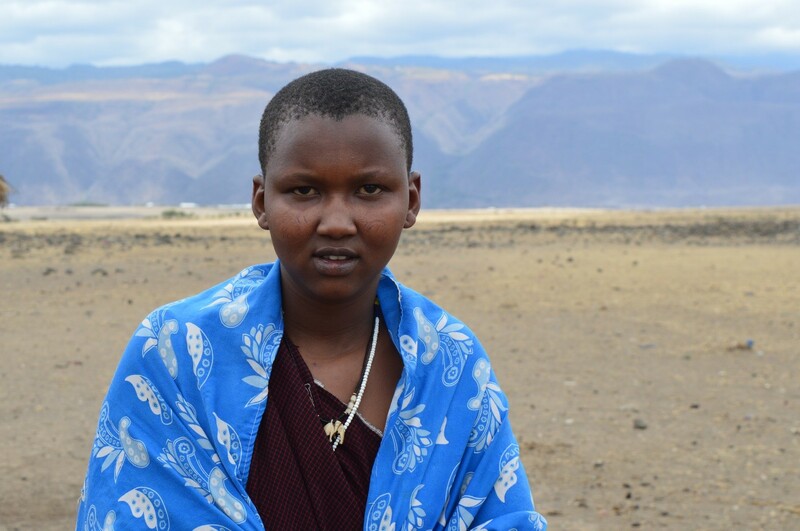 In addition to community meetings and radio ads, funding from Fistula Foundation will support the referral of patients to Arusha or nearby Dodoma for treatment, as well as educating communities during outreach efforts.